Every now and then you stumble upon a contest or a giveaway on Facebook. Have you ever wondered why so many contests are there? Well, to be honest, it’s all about the fact that people absolutely love free stuff. They are willing to participate in so many contests on Facebook because the opportunity to win something is very appealing. 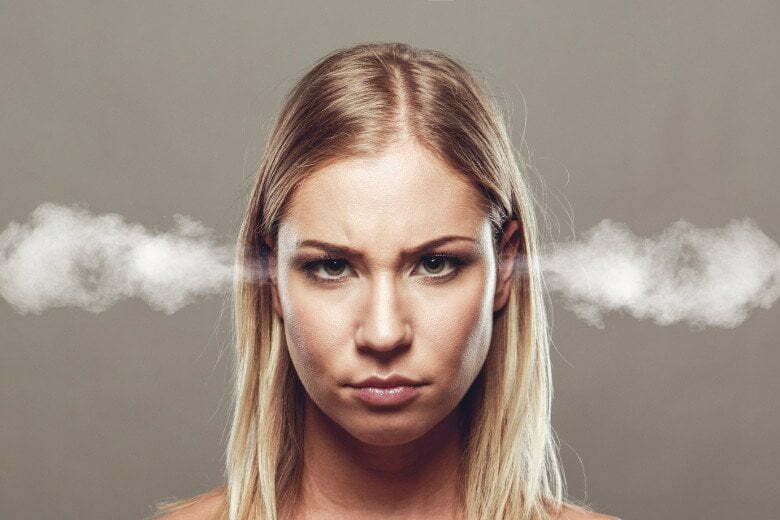 Unfortunately, a lot of Facebook pages don’t follow Facebook terms when creating contests. Because of it, pages can end up restricted from posting or even banned. I know that Facebook seems like a big bad wolf about this, but it’s quite simple for pages to follow the terms and host regular timeline contests without a worry in the world. In this blog post, I’ll focus on Facebook timeline contests hosted by Facebook pages themselves. If you want to know more about third-party apps as a form of contests read these rules by Facebook for developers. Are you familiar with Facebook Pages Terms? According to Facebook Pages Terms, if you want to host a Facebook timeline contest on your page, ”you’re responsible for the lawful operation of that promotion”. 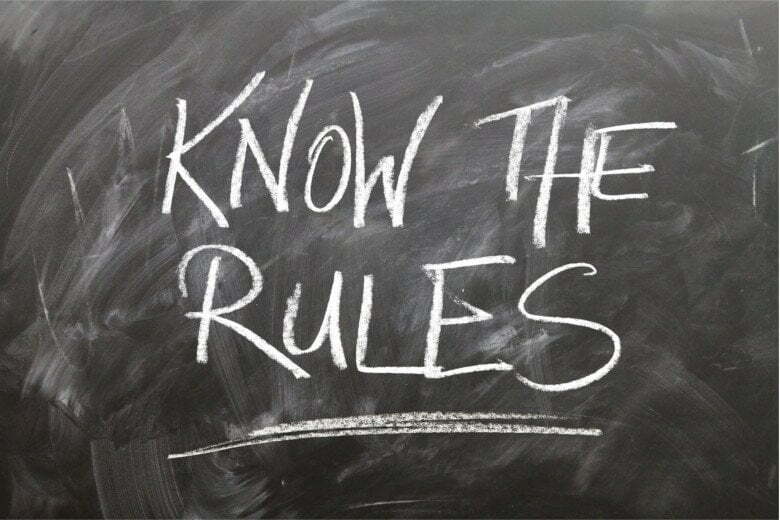 Basically, it means you have to make sure you create the official rules which will contain offer terms and eligibility requirements for participants. Also, it’s crucial for you to comply with all the regional, state or national contest laws of your country governing the contest and all prizes offered. Offer terms and eligibility requirements are conditions which have to clearly state what you’re offering and all the requirements participants have to fulfill to enter the contest. For example, you need to state how old people have to be, or from which town, place or even country they should be from in order to participate. Having the official rules and regulations of the contest and all prizes you’re offering is an absolute must-do if you want to host it without violating Facebook terms. And remember, you’re on your own when hosting a contest, because Facebook won’t ”assist you in the administration of your promotion”, and it’s your own risk to use Facebook as a channel of your contest. It means you’re responsible for following all the rules, both Facebook’s and laws of your country. I’m perfectly aware that these rules sound a little bit scary at first, but when you do your homework and learn do’s and don’ts, it all becomes a piece of cake. *DISCLAIMER: These rules are the mere minimum you have to meet. Be careful and check your country laws regarding contests and include them in your rules if necessary. Also, based on the nature of your contest, carefully choose disclaimers. This is the rule most of Facebook pages violate when creating contests. So, making people share your contest post or making them tag their friends is a big no-no! A big no-no is also requiring participants to put your cover or profile picture on their private timelines. Basically, each and every activity that includes private timelines of the participants and content that they have to share on their private timeline to be part of the contest are not permitted. Share a link to this page to participate. Share this post on your timeline to participate. On the other hand, as from 2013, you’re allowed to ”collect entries by having participants post on the Page or comment/like a Page post, by having users message the Page and utilize likes as a voting mechanism”. Like this post and/or comment on it to participate. *DISCLAIMER: These are just advices, not lawful Facebook rules. Always check Facebook pages terms updates or contact Facebook support to make sure you follow all the rules. What about ”like our page”? There are a lot of arguments on the internet regarding this question. Some people claim it’s ok to require to like a page to participate in a timeline contest, some people say it’s not ok. Unfortunately, Facebook hasn’t clearly stated whether it’s ok or not when it comes to hosting timeline contests. It’s a different story with third-party apps as Facebook clearly stated it’s against the rules; read all about it here. But, I highly recommend you don’t use this as an only form of entrance to the timeline contest. It’s because it’s quite complicated to verify if someone really liked your page. Every Facebook user has the right to adjust personal privacy settings on their profile so other users and pages cannot see pages they liked. Even though you, as a page owner, can see who liked your page, you simply cannot see if someone liked your page if they adjusted privacy settings so no one can see pages they liked. The grey zone here is to require from users to like your page and do some other activity, such as commenting the contest post. With comments you’ll be able to see who participated, but the risk of not seeing if they actually liked your page is not worth it, if you ask me. Imagine unhappy participant who hasn’t won a prize and who is trying to clarify that the winners you already announced weren’t supposed to win. That unhappy participant will eventually find the winner with adjusted privacy settings that’ll seem like they didn’t follow the rules of the contest. You can probably assume the rest of it – angry comments, reviews, posts, etc. are just around the corner. Not something you want to achieve with hosting a contest, isn’t it? Here at Kontra, me and my collegues had an opportunity to host many contests for our clients. Basically, my overall advice is to make a simple contest and to request simple activities for users in order to participate. If you make it too hard and the prizes not attractive enough, you’ll get a contra effect. People won’t participate and you’ll end up spending a lot of money on contest promotion without the results you initially wanted. Think about what are you expecting of the contest and how it’ll delight your existing and potential users. Ask yourself – would you participate in the contest you want to create? First of all, the picture of the contest post has to be really attractive, inviting and engaging. Take your time and design the picture as best as you possibly can. Wonder why? Well, the picture is the thing that’ll capture people’s attention and it’s more likely to be shared multiple times if it’s attractive enough. Make things clear as possible; highlight the rules of the contest in a short and clear form, with basic, most important rules of the contest. The rest of the rules post in a note or as a link, as we mentioned before. Our advice is to require from people to participate in the contest by leaving comments, pictures or else in the comment section below the contest post. It’s the easiest way because you’ll be able to tag the winners in comment section without any problem. The thing is, when you try to tag people in a post as a business page, sometimes Facebook doesn’t let you tag them. Easy way for people to actually see your contest post is, of course, paid promotion of it, but consider pinning the post on the top of the Facebook page. That way, anyone who comes to your page will see the contest post first. Although people think that Facebook contests should last long, from our experience it’s better to make a combination of a short contest with adequate paid promotion for your target audience. Simply put, results are better this way because people know that they don’t have a lot of time to participate so they tend to participate right away or couple days later. Optimal length of Facebook contests for us is a week or max. two weeks. If you want to have a full benefit of the Facebook contest and you have a big budget or highly valuable prizes, we recommend to use a third-party app from which you’ll be able to collect e-mails from participants, or even leads. Apps are easy to promote and the contest can be much more delightful and fun for users. Facebook contests are a great way to really get to know your audience, acquire new users and delight both existing and new users. The secret recipe for a successful contest doesn’t exist, but if you create creative, fun contests based on your target audience and by following all the rules, you’ll be happy with the results. If you have any questions, feel free to contact us! Community Manager at Kontra. Digital marketing newbie focusing on social media and content marketing. Also a big fan of fantasy series in general (Game of Thrones all the way!) and an animal lover.